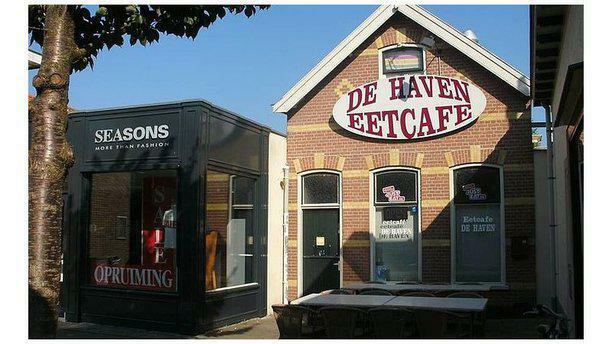 Welcome at restaurant De Haven in Werkendam. Their cuisine is very diverse, so it can be hard to make up your mind. Once you’re inside, choose from the extensive menu which contains shoarma, pizza, grill and spareribs.